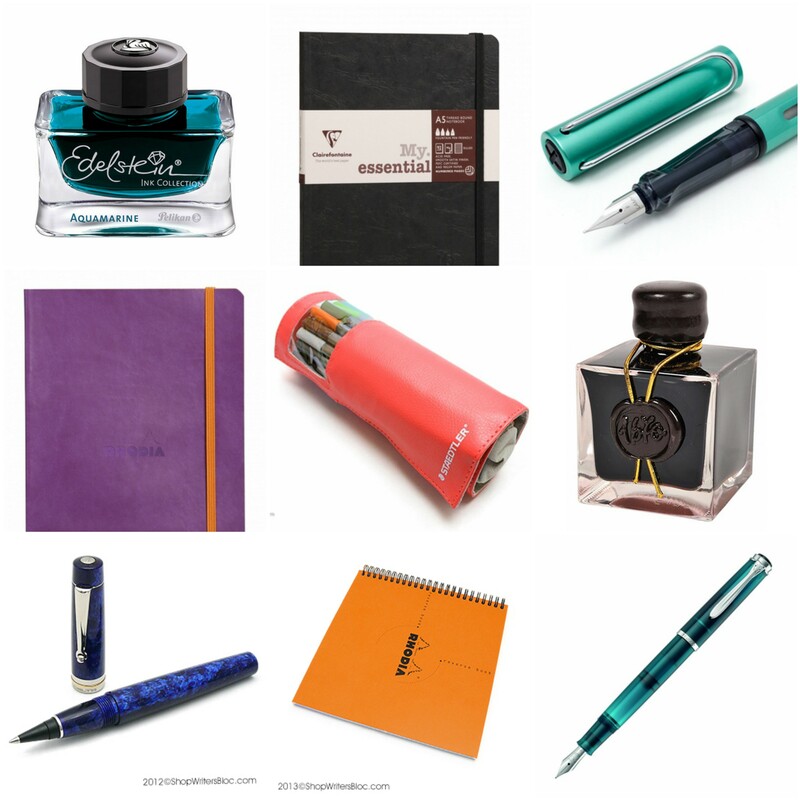 Writer's Bloc Blog – Page 3 – We write about what we love: Clairefontaine, Rhodia, Fountain Pens, Games and more! November 2016 marks the 10th anniversary of Writer’s Bloc! It’s hard to believe it’s been 10 years already since we opened the doors of our first retail store on NW 23 Avenue in Portland, Oregon. 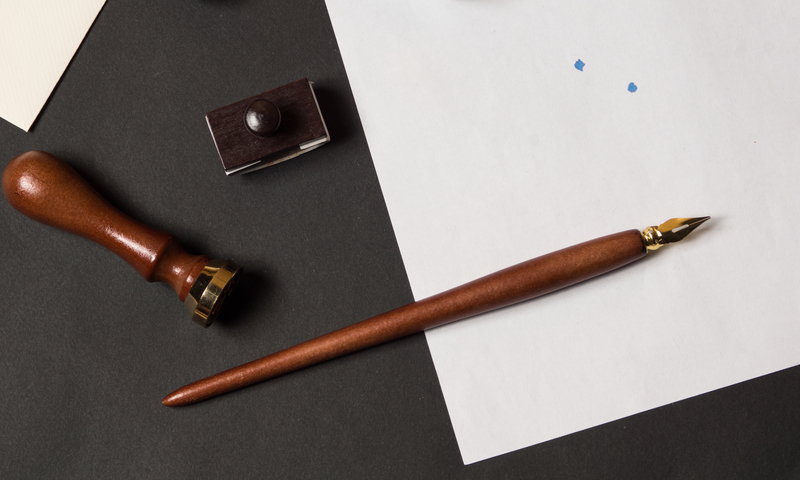 We were motivated by our love of good quality fountain pens, writing instruments and paper to create our shop to share what we love with others that have the same passion, and also to inspire others to develop a love for handwriting. Our 10th Anniversary Sale is already underway, offering 10 weeks of deals on many of your favorite products. This week you can get an extra 10% off on all dot-grid notebooks. We’ve still got 7 more weeks of sales to go until the end of 2016 – visit our website often and follow us on social media to check out the latest discounts. That first shop focused on a variety of well-made pens, unique journals, office supplies and stationery from Asian countries. We also had a pretty rad display of Eurogames! 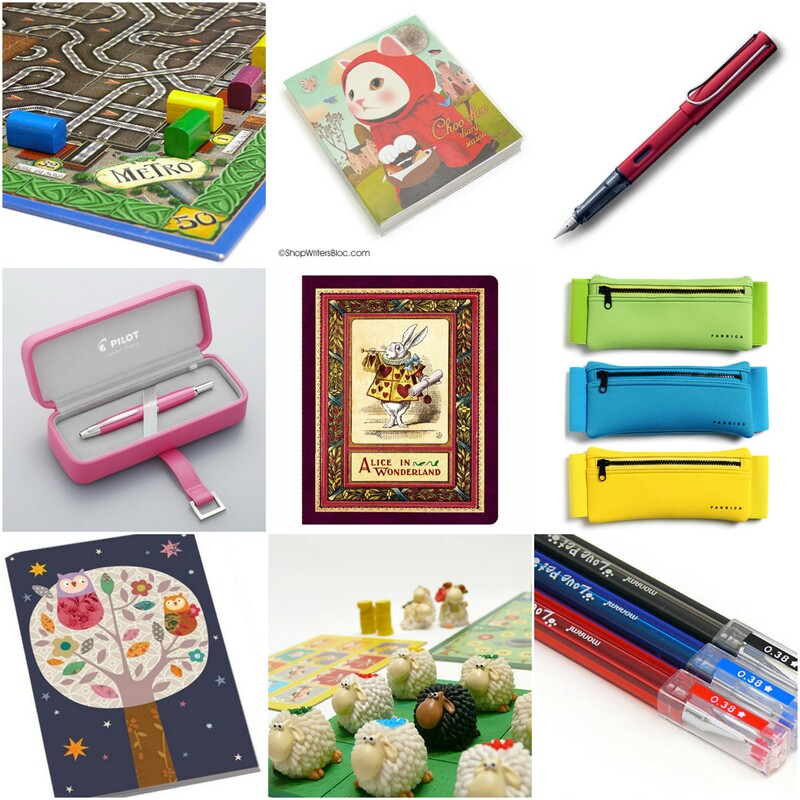 Check out this collage of some products from the past – anyone remember these? We’ve come a long way since 2006. 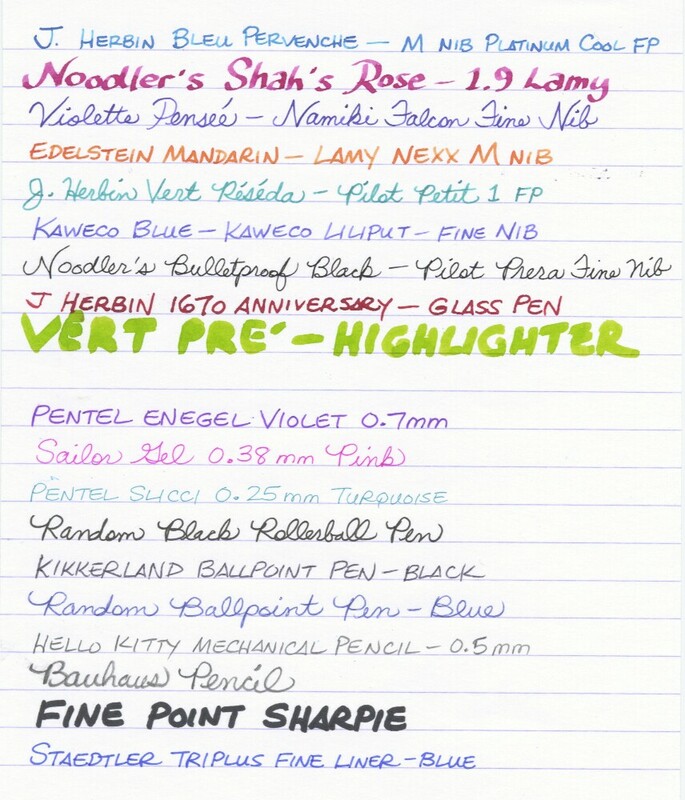 You helped us to discover Clairefontaine, Rhodia, J. Herbin Ink, Noodler’s Ink, LAMY, Quo Vadis Planners and more essential high-quality tools for writers. We’ve expanded the number of fountain pens on our shelves. Who knows what will arrive at Writer’s Bloc in the future! You’ve helped us get to where we are now and we really appreciate the great community of pen, pencil and paper people out there that have supported us and provided us with inspiration over the years. Thank you from the bottom of our hearts for making our 10 years a success! If there’s an item you want that’s not listed there, or if we don’t have enough inventory to fill your order, send us an email and we’ll do our best to fulfill your request. If your order totals $200.00 or more (US), send us an email before you place your order and you may qualify for a greater discount. Special requests can be filled with as little as 3 weeks turnaround time in the USA. 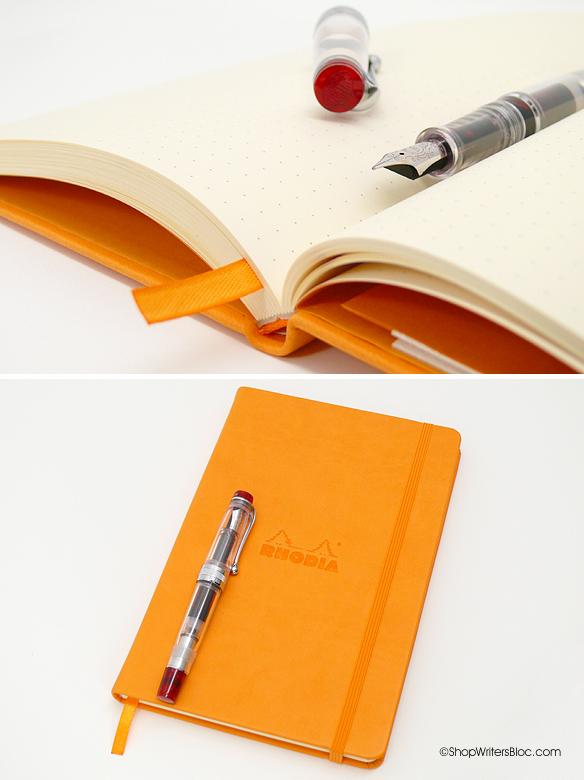 If you’re a Rhodia fanatic this is a great way to save money on your favorite orange and black notepads! 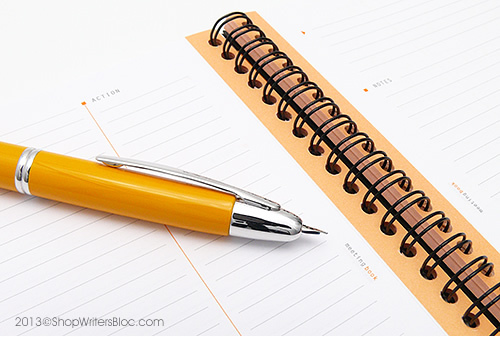 What’s the difference between Clairefontaine and Rhodia? 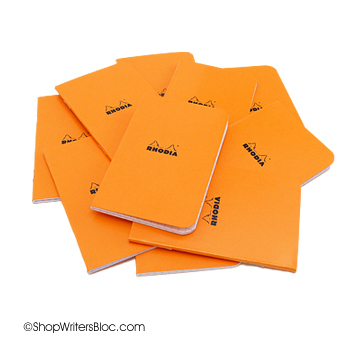 Both Clairefontaine and Rhodia brands of paper notebooks have some of the best paper in the world for writing and they are loved by writers from many lands. 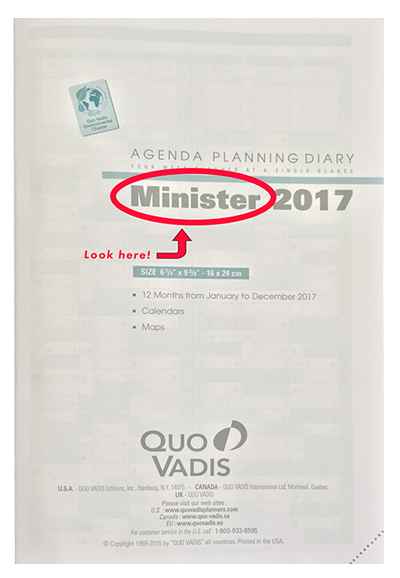 What makes Clairefontaine and Rhodia different? Today they are owned by the same parent company Exacompta Clairefontaine, but originally they were two different companies. Clairefontaine began making paper in the Vosges region of France in 1858 and began making stationery products in 1890. They were the first company to make school notebooks in France. 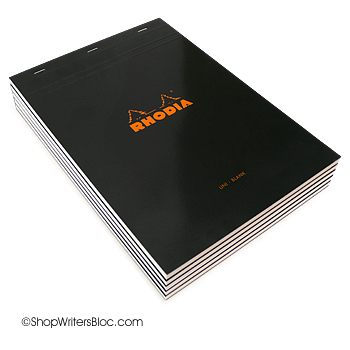 Henri and Robert Verilhac, two brothers from a family of paper merchants, created the first Rhodia notepads in 1934 in Sechilienne, France. 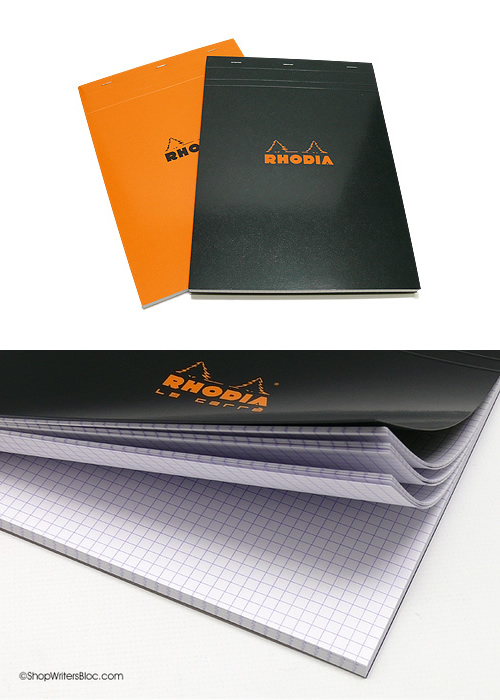 The name Rhodia comes from the Rhone River and legend has it that the Rhodia logo with two fir trees symbolizes the two founding brothers. 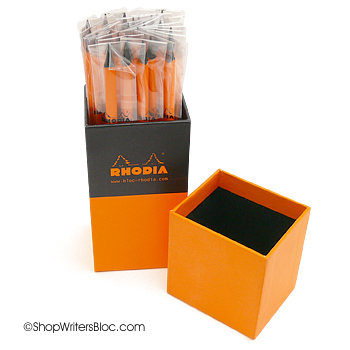 Rhodia was purchased by Clairefontaine in 1997. Clairefontaine’s signature notebooks are for students and come in a variety of sizes, colors and binding styles. 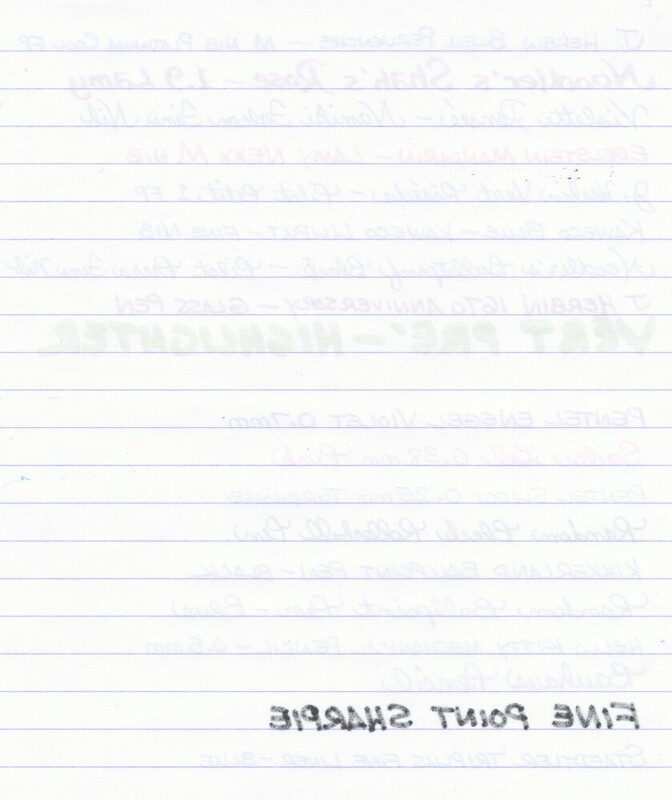 The paper inside is bright white 90g French ruled or college ruled. 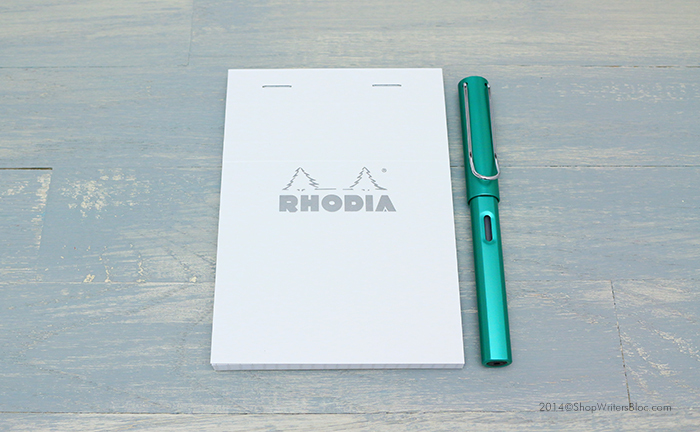 Rhodia’s signature notepads are top staple bound and contain bright white 80g graph paper with a violet 5 mm x 5 mm grid. 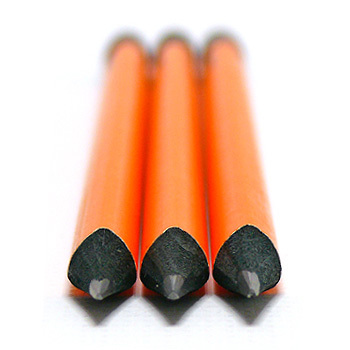 They are easily recognizable by their bright orange cover and appeal to artists and designers. Clairefontaine manufactures both their own paper and the paper contained in Rhodia notepads so it is consistently of the same high quality. This paper is well known for its extra-smooth finish and its ability to handle fountain pen ink, reducing or eliminating any ink bleeding through or showing through the paper. Over time, both Clairefontaine and Rhodia have expanded their selection of paper notebooks to include a wide variety of products for all sorts of different writing and creative needs. 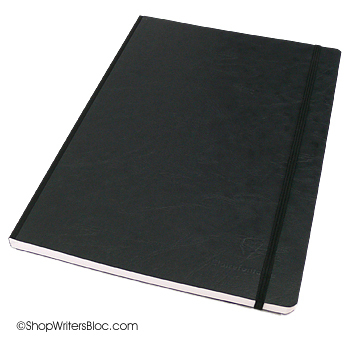 You can take a look at a large selection of their extensive product line at Writer’s Bloc. 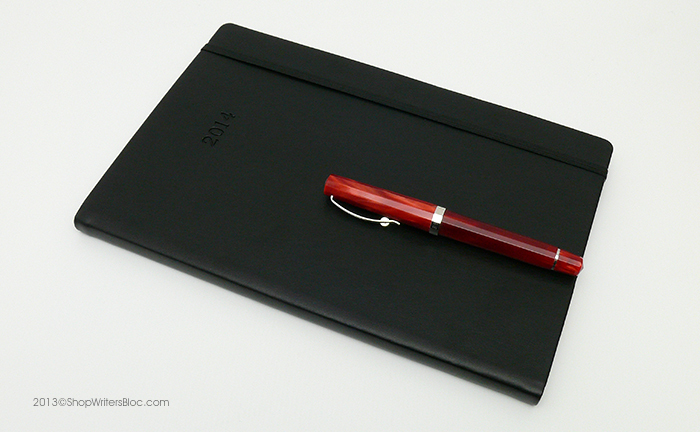 If you like plain, conservative notebook covers try the Clairefontaine Basics series or get a Rhodia notebook with a black cover. 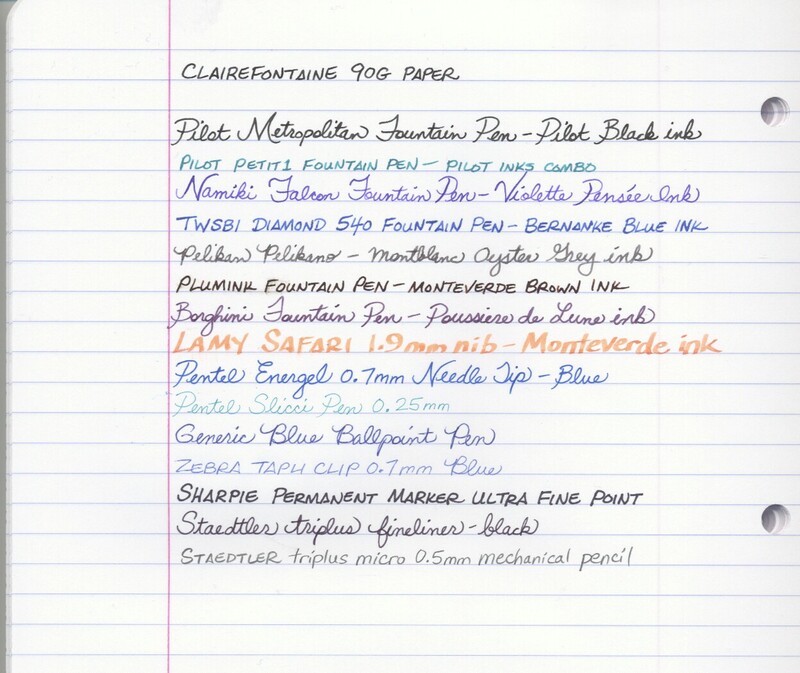 Most Clairefontaine paper has a weight of 90g. If you prefer a lighter weight of paper Rhodia has a good selection of 80g paper (although they have a lot of 90g paper as well). 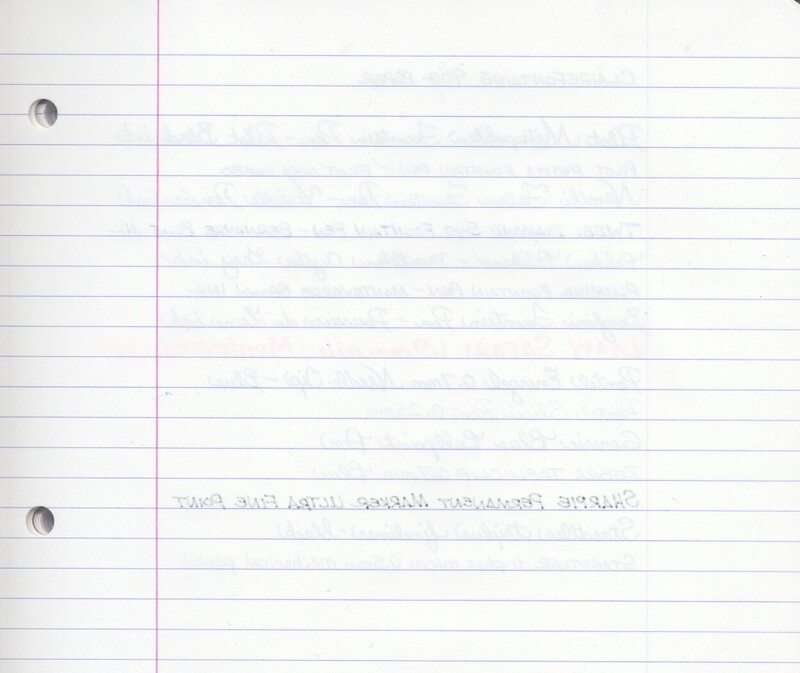 Take a look at the Clairefontaine and Rhodia paper writing tests at the bottom of this blog post if you’d like to see a comparison. To receive one of these sample packages, please send us an email with your mailing address (USA mailing addresses only) or request a sample with your online order by mentioning it in the comments box during order check out. Once you get started with this fabulous paper you’ll never want to write on anything else!